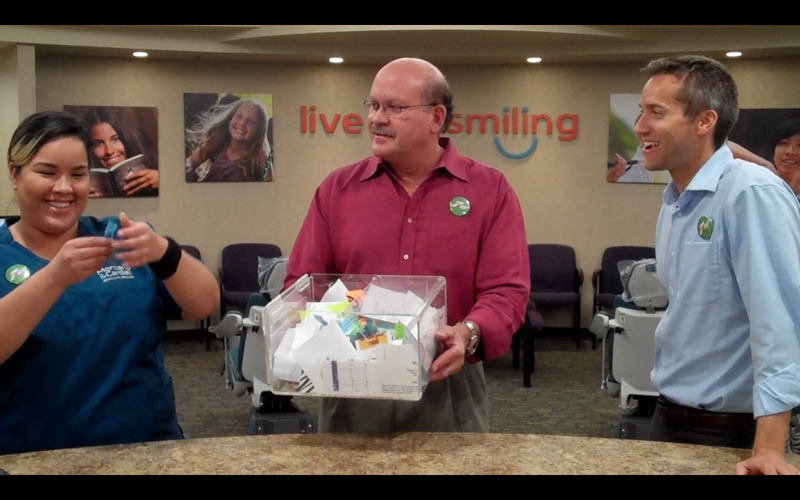 Dr. Montano, Dr. Cardall, and five other team members drew names to represent in our quarterly contest. (There are several ways to get your name entered. Ask us how at your next appointment!) Watch our video to see if your name got picked! Then stay tuned for our puzzling contest next week!